Michael is your little spark of madness. He can switch from a passionate realist to that of an enthusiastic free spirit. He cherishes creativity and insights into what motivates people. 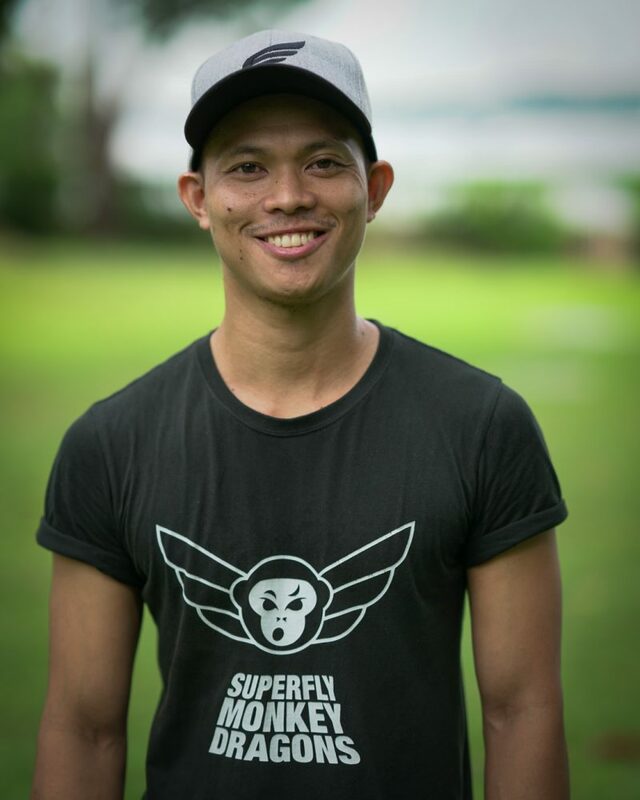 Introduced to Parkour in 2012, he joined the largest parkour association in the Philippines and established connections with local and international practitioners. He's now the Core Member of Philippine Parkour and Freerunning Association.. As the General Manager of Superfly, he’s excited to continue his journey on building a team of passionate individuals and help people gain a deeper appreciation of life through movement.. 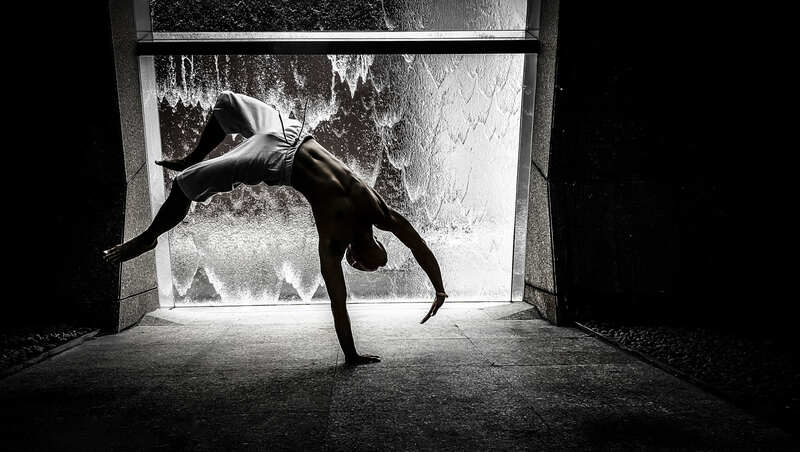 Try out Parkour and Movement X Classes with Myk!